Awesome. 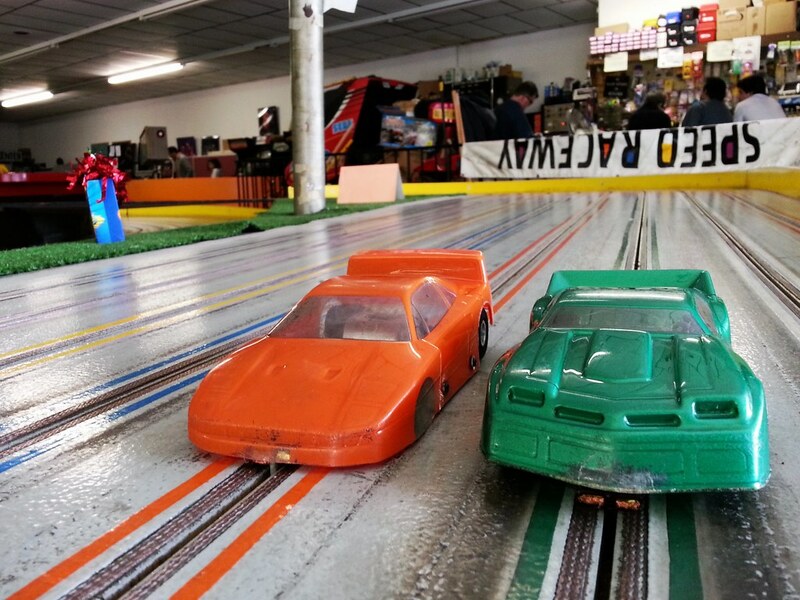 I so loved slot racing back in the 60s. Used to work the corners during weekend races for free track time, putting cars back on the track. Day 184: Where does she hibernate?